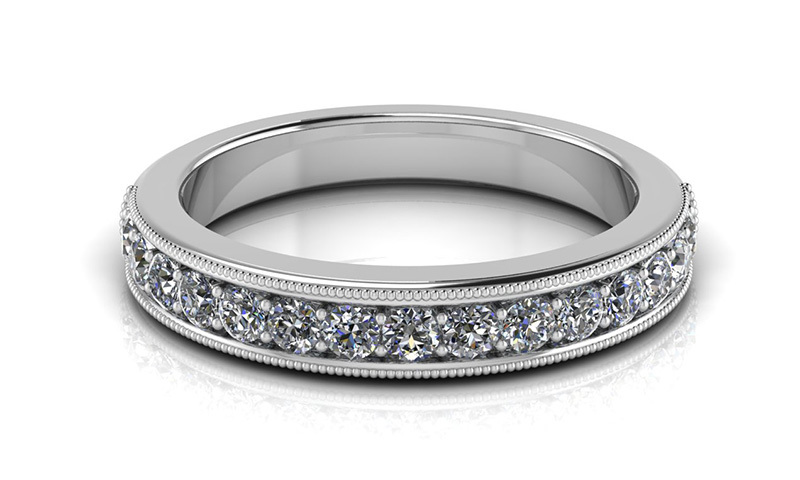 Celebrate your special day and a lifetime together with meaningful wedding bands and rings, made precisely according to your wishes. 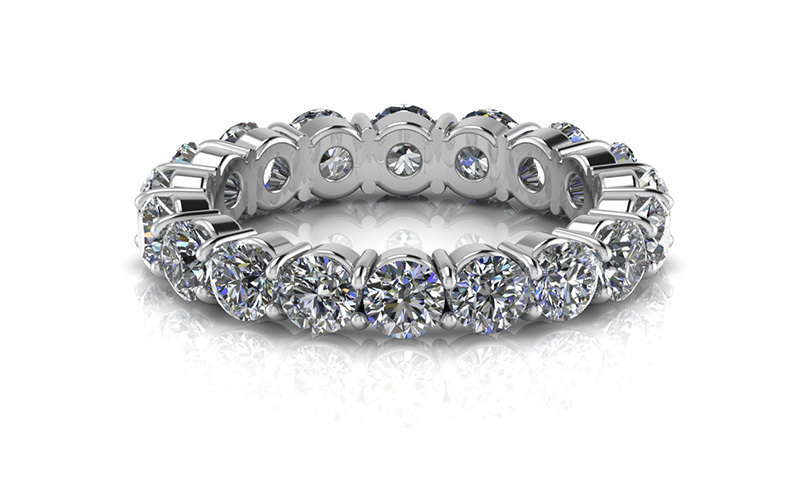 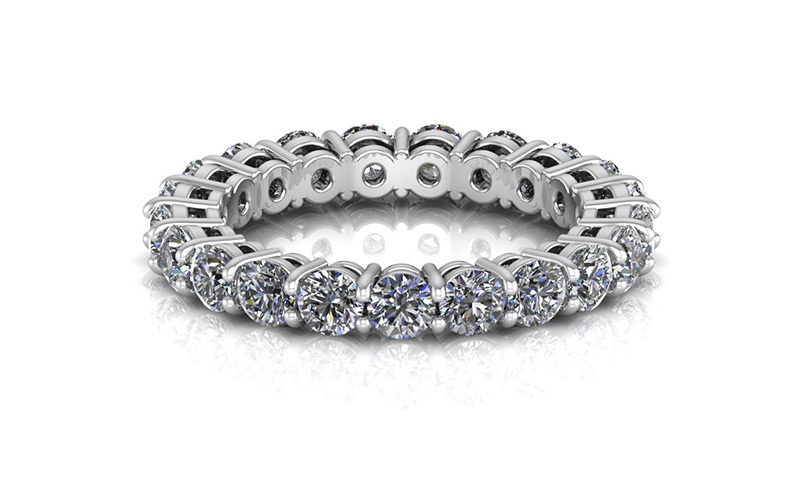 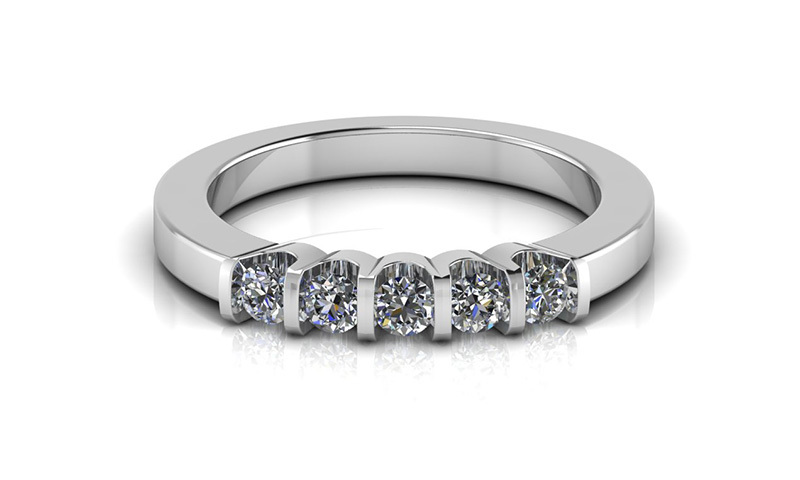 At Hempen, we are able to design and craft beautiful wedding bands and rings that perfectly match your engagement rings. 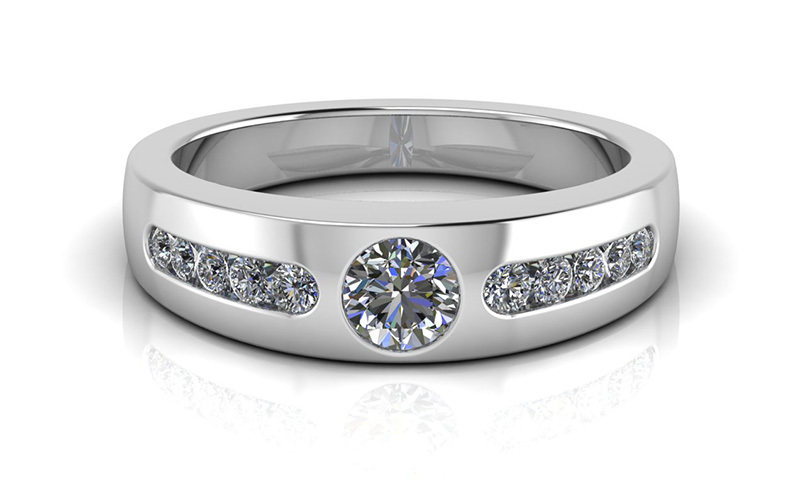 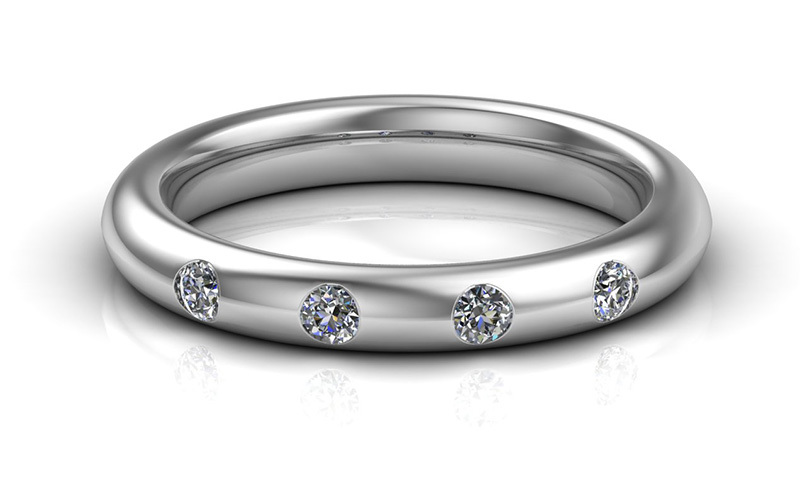 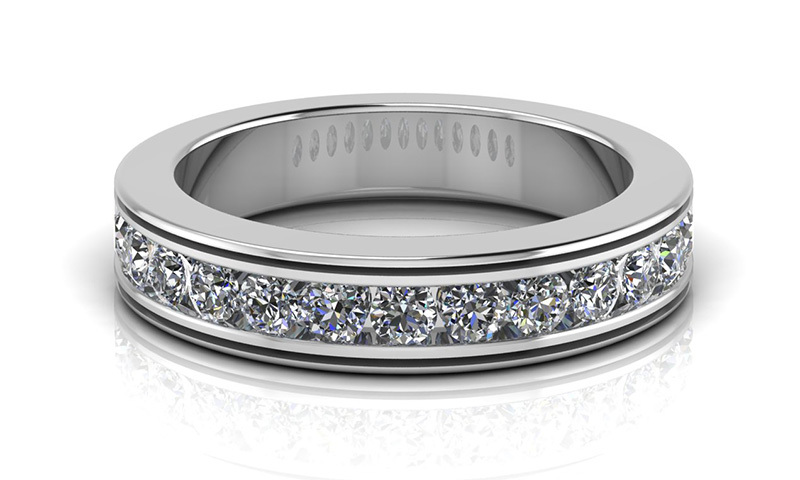 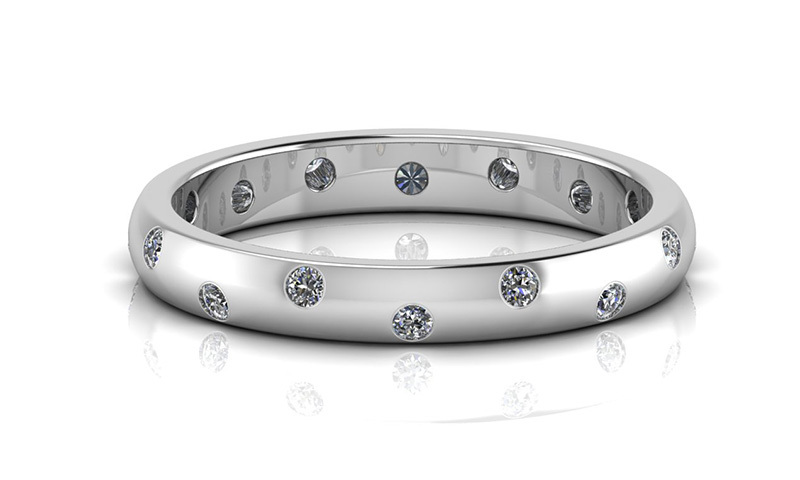 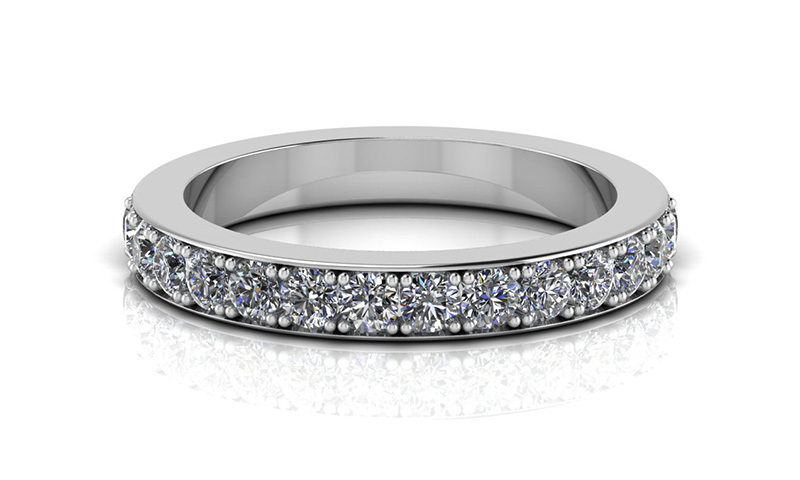 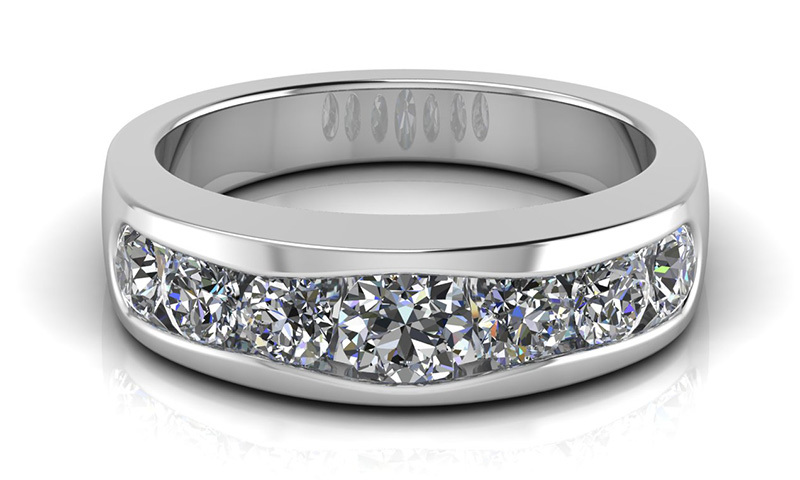 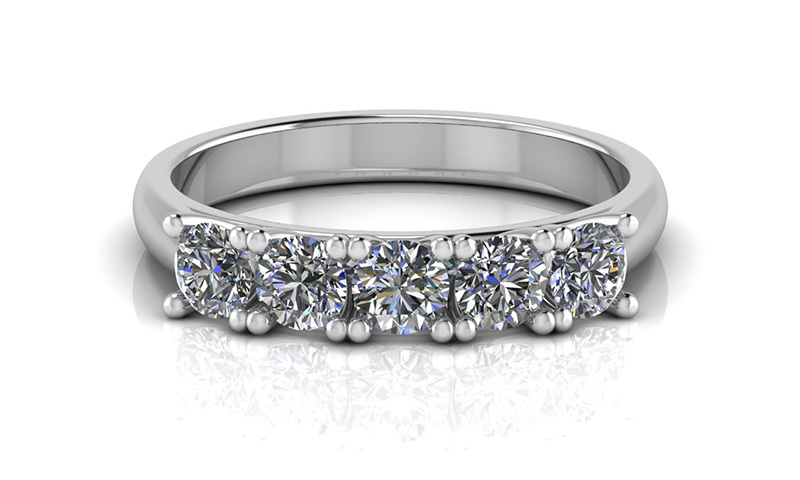 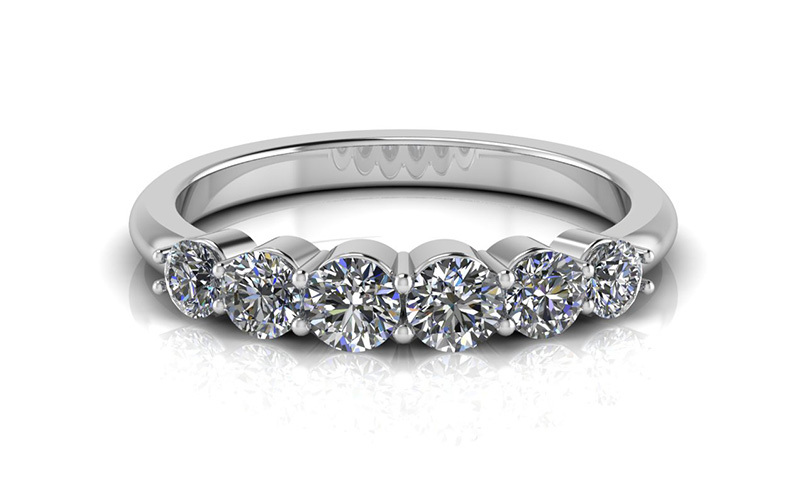 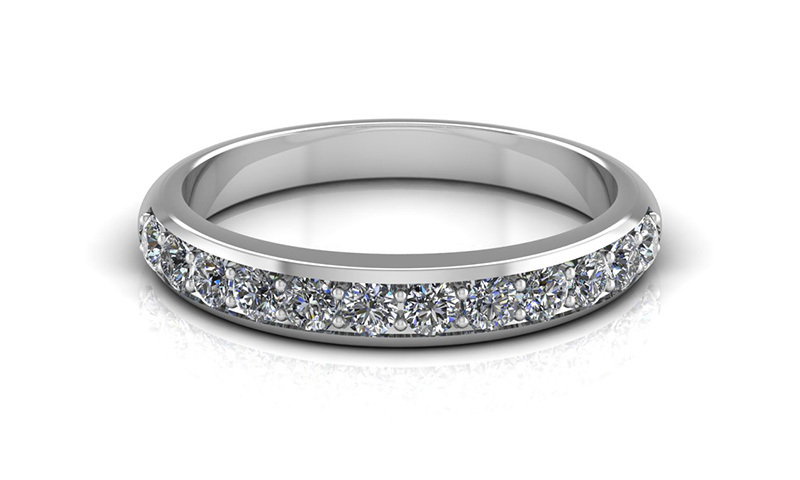 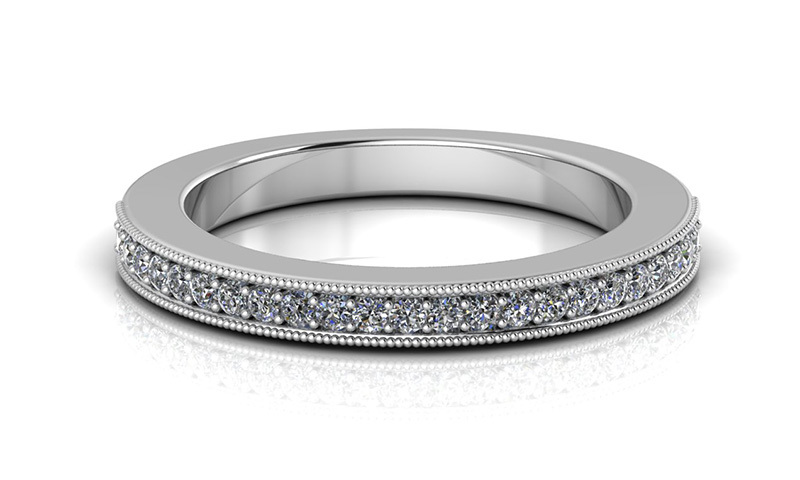 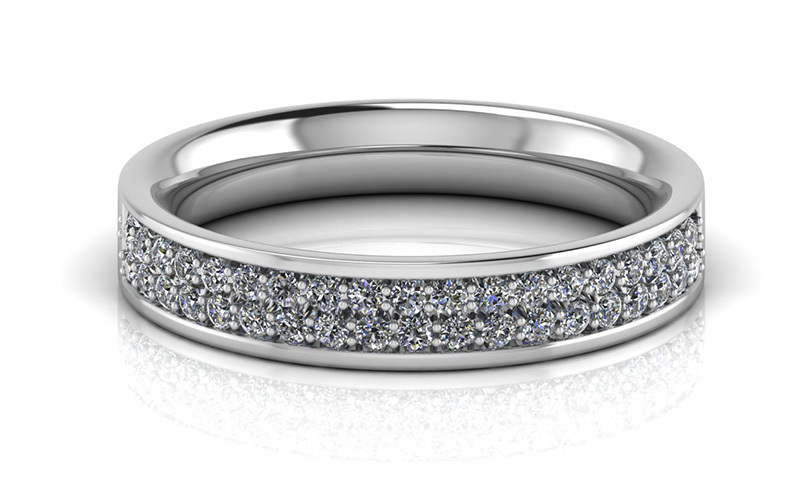 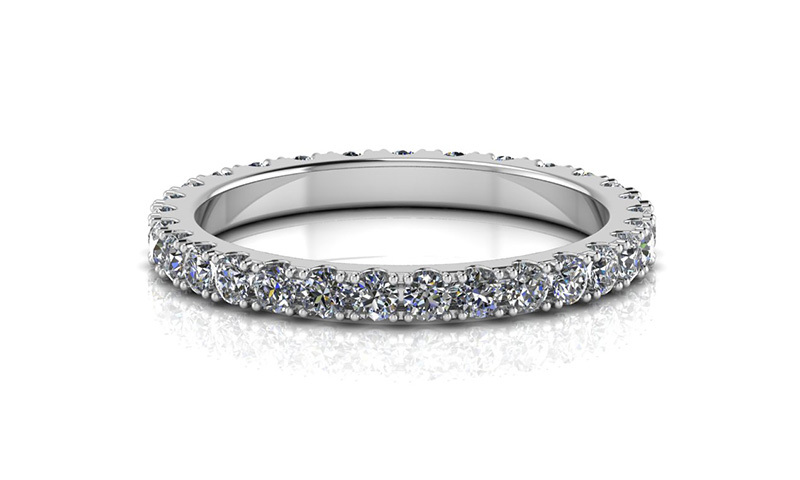 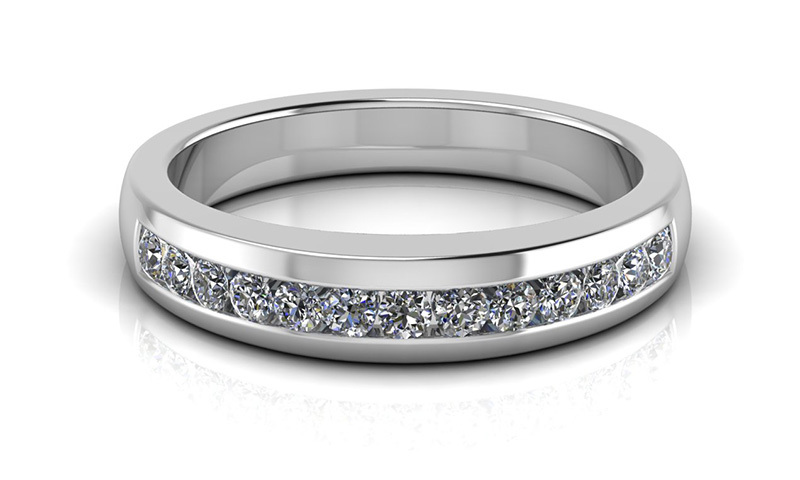 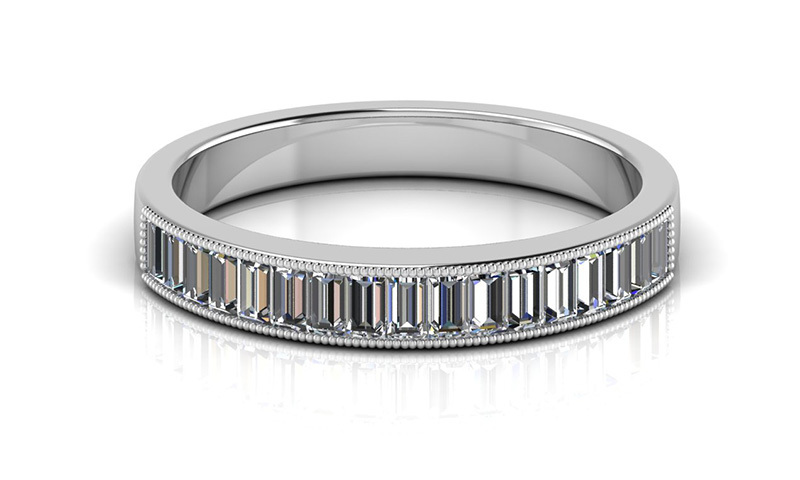 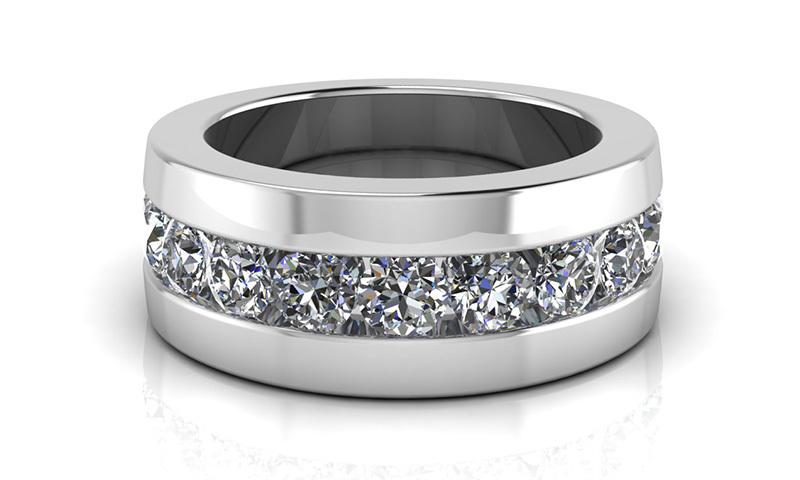 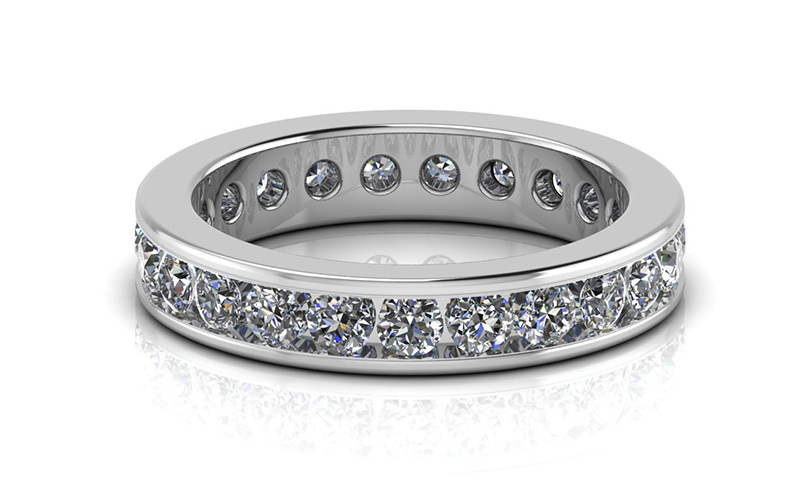 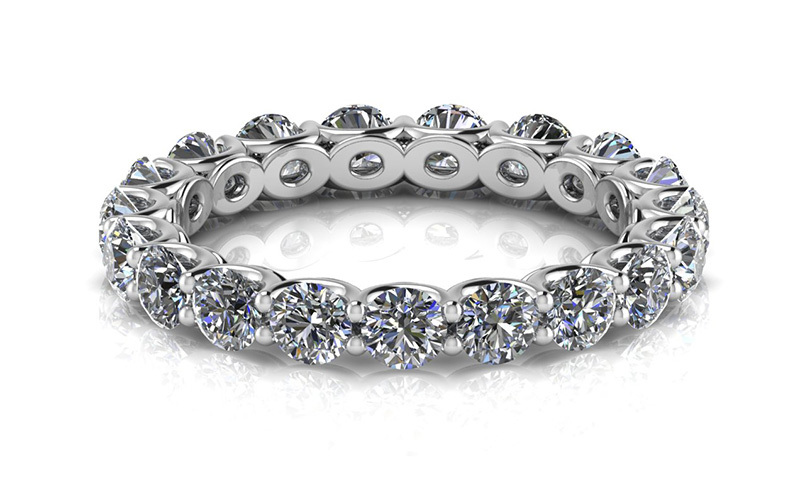 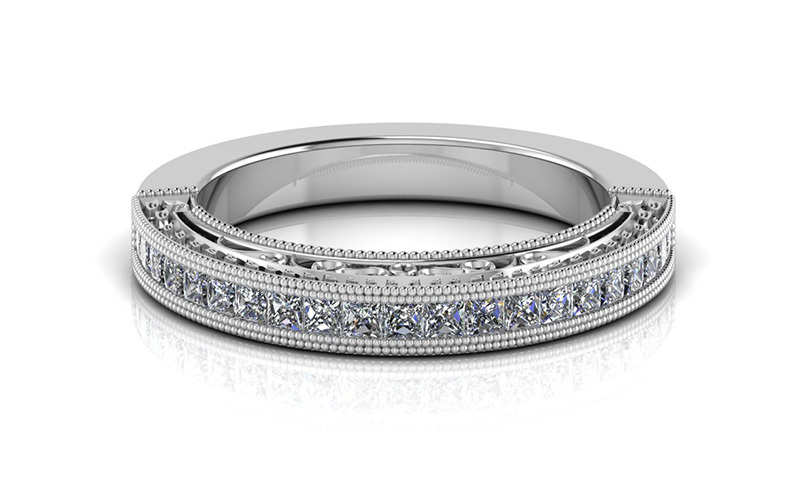 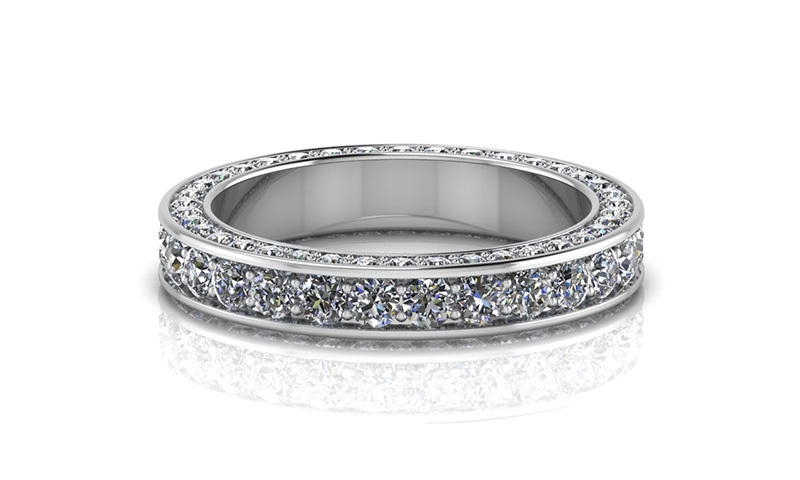 Simply bring in your ring and we can use modern 3D design and printing methods to do the rest! 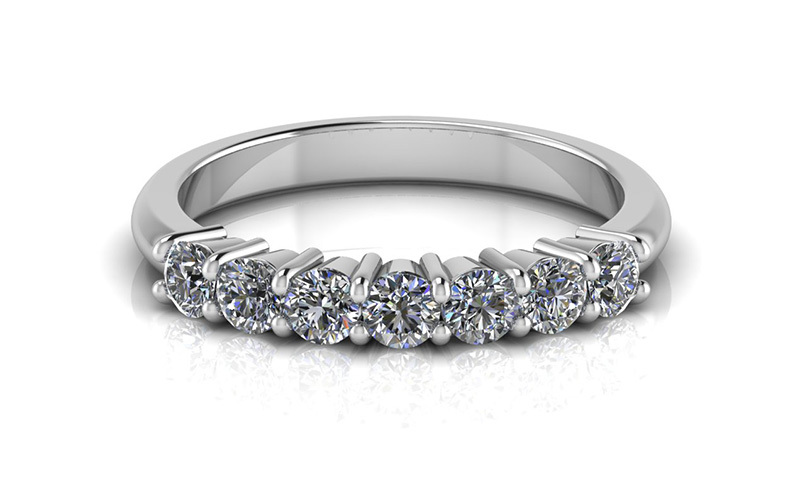 For jewellery as important as this, you shouldn’t have to resort to choosing a style that is second-best. 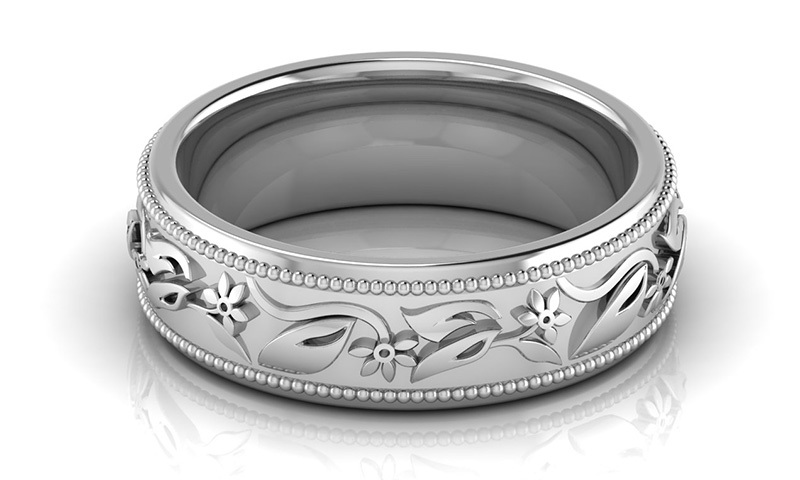 Your final masterpiece should be a reflection of your unique style, taste and personality. 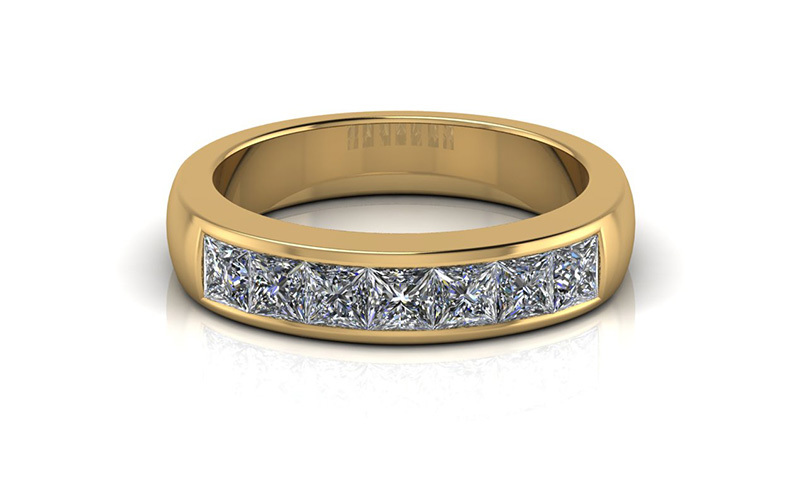 When you work with the custom design team at Hempen we guarantee that no matter what you are looking for, we can help make your dream ring or wedding band a reality. 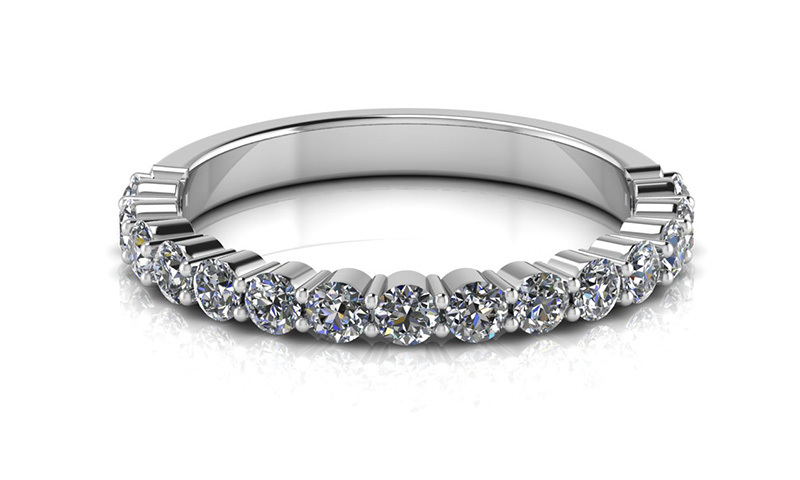 We’ve had the honour of helping hundreds of excited couples get the exact piece of jewellery they were looking for. 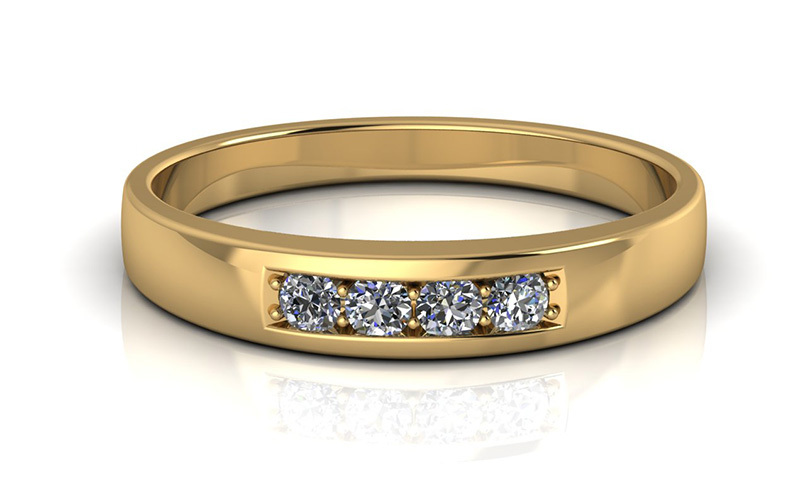 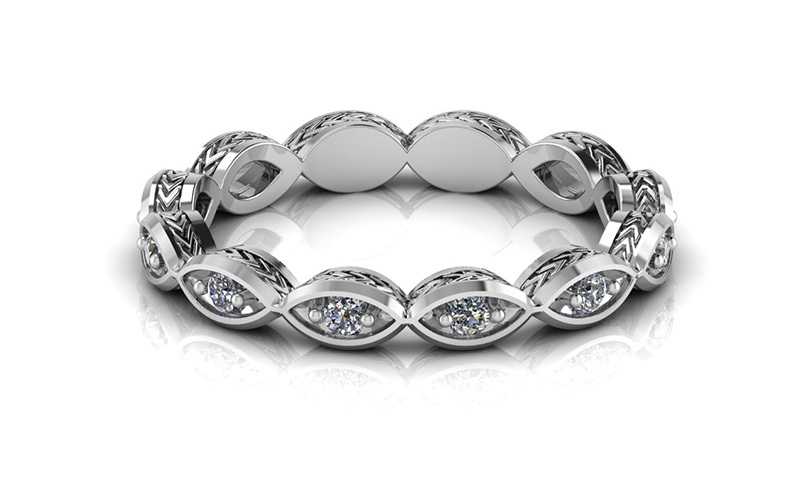 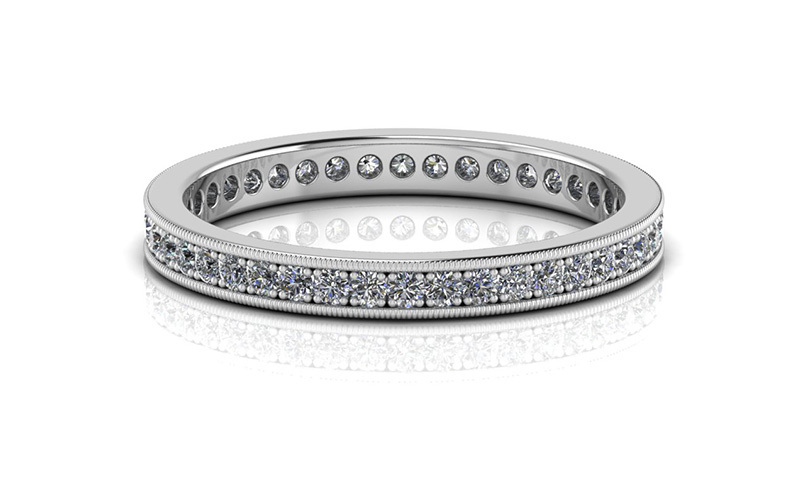 Now, we are thrilled that we can continue to do our part to help you celebrate your wedding and everything that comes afterwards with jewellery that is both beautiful, significant and essential.